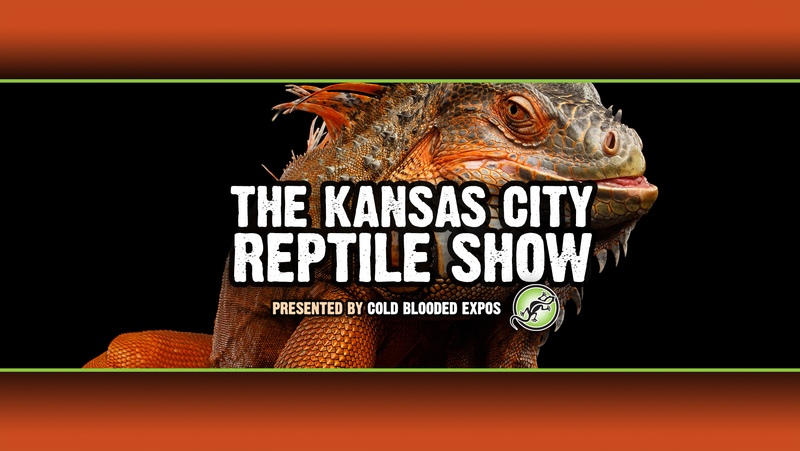 Quality Reptiles, Exotic Animals, Turtles, Cage Supplies, and Feeders FOR SALE!!! Kids 4 and under FREE!!! Unlimited available	 Adult Tickets - KC - Nov 17th $8.00 Please keep the digital purchase receipt with each tickets QRCODE for scanning at the door. You WILL NOT have ticket(s) postal mailed to you for admission. Unlimited available	 Childs Ticket - KC - Nov 17th $3.00 Please keep the digital purchase receipt with each tickets QRCODE for scanning at the door. You WILL NOT have ticket(s) postal mailed to you for admission.